With extensive experience in Cataract and Refractive surgery offers a comprehensive service to local and international patients. Blepharitis – This is a common inflammatory disorder affecting the glands in the eyelids. It results in dryness of the eyes and irritation. Treatment can relieve the symptoms. Conjunctivitus – This is an inflammatory disorder of the outer layer of the eyeball. Symptoms include redness, discharge and discomfort. It can be caused by injury, infection or by systemic diseases. Chalazion / Meibomian Gland Cyst – is a cyst of the eyelid caused by inflammation of a gland in the eyelid whose opening has become blocked. Corneal Ulcer – This is an infection of the front of the eye. If treated early, no loss of vision will occur. Pterygium – This is a whitish growth on the front of the eye. Usually due to sunlight exposure. Stye – Along the margins of each eyelid are eyelashes. If the follicle of the eyelash becomes infected this can result in pain, swelling and discharge. Strabismus (Squints) – This is an inward or outward deviation of the eye. It can be an indicator of serious disease and needs to be evaluated. 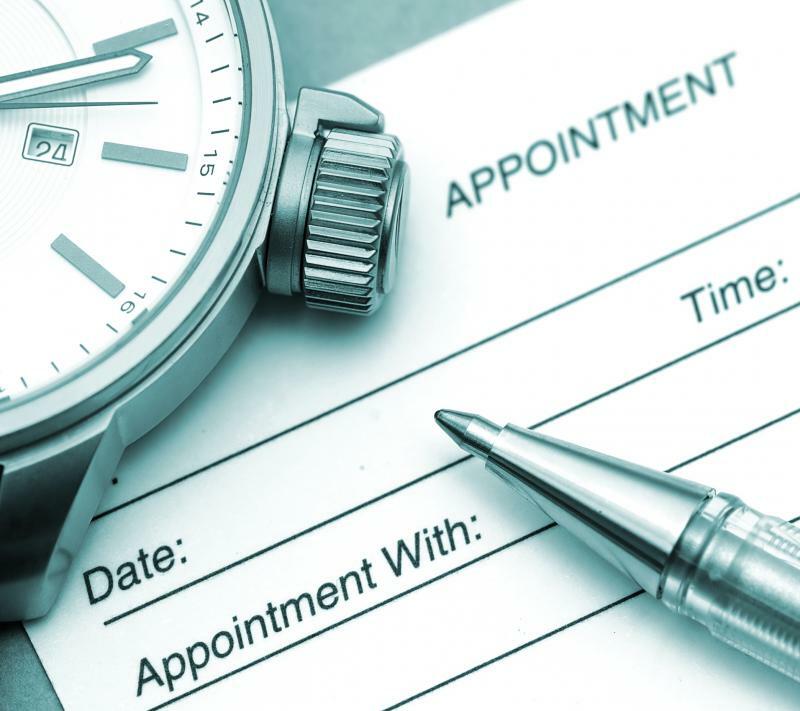 Your journey for better vision starts here with regular eye checkup. Diabetes can affect the retina and the blodd vessels within it. This is known as diabetic retinopathy. In some patients it affects the centre of vision. In other patients the blood vessels are blocked and the body starts to make new abnormal blood vessels which bleed and start destroying the eye. 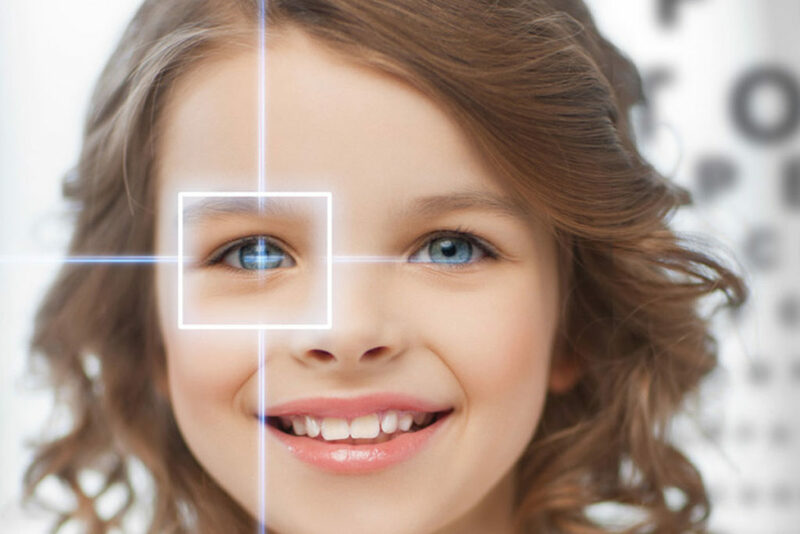 Early diagnosis and treatment can prevent loss of vision. Diabetics should have their eyes checked once a year. Quantify the thickness of the retina, nerve fiber layer, ganglion cell complex and the cornea. Retinal Camera is a unique, hybrid combination retinal camera that offers versatile, high quality retinal imaging in one easy-to-use system. 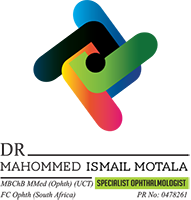 Dr Mahommed Ismail Motala’s ophthalmology practice is at Shifa Medical Centre, Nu-Shifa Hospital in the heart of the medical precinct of Overport in Durban, KwaZulu-Natal. The first location was at Isipingo Hospital and from where Dr MI Motala still practices from. 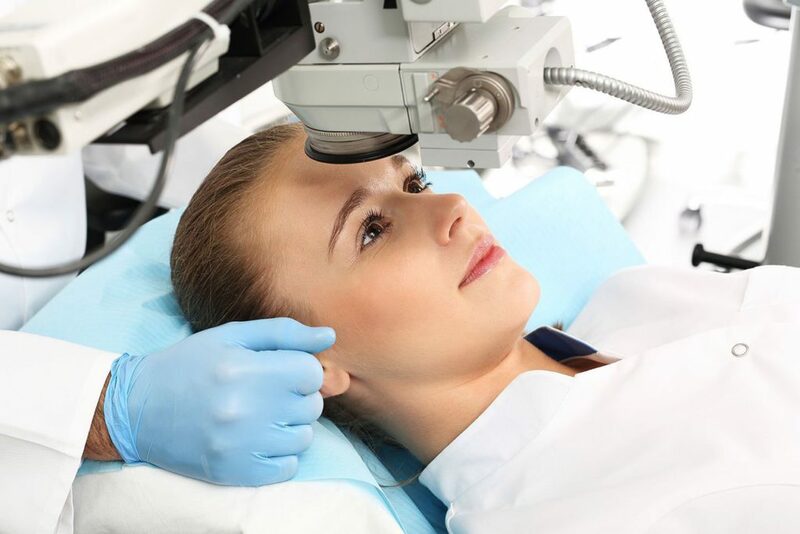 This is a general ophthalmology practice offering a broad range of laser eye surgery services, including cataract surgery, LASIK (laser refractive surgery), corneal surgery and transplantation, squint surgery, and treatment for diabetes, glaucoma and macular degeneration. Connective Tissues Diseases e.g. Rheumatoid Arthritis, Systemic Lupus erythematosus – Initial check then yearly check, frequency will depend on the initial check. Strabismus / Squints – All children with squints must be seen. They will not outgrow the problem. Retinopathy of Prematurity – All infants and premature infants need to be evaluated by an ophthalmologist. This will allow the early detection and treatment of eye disease. Juvenile Diabetes and metabolic syndromes – All children with diabetes and those who have chronic illnesses require evaluation.